Two million pounds of Oscar Mayer turkey bacon have been recalled by parent company Kraft Heinz. 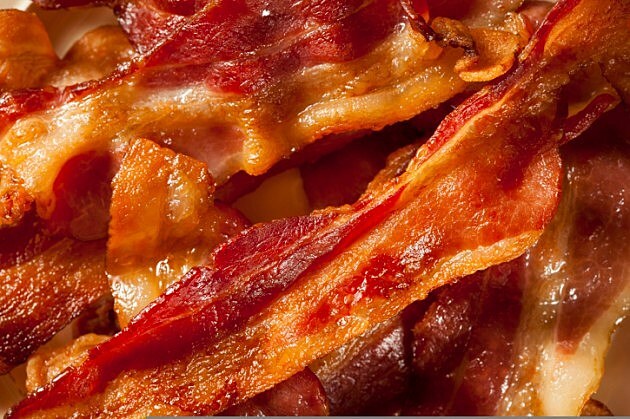 The pseudo-bacon in question could be unsafe for consumption because there have been reports of it spoiling before the ‘best by’ date on the package. Pix 11 News reports the products affected by the recall were all produced between May 31st and August 6th and were shipped all over the continental US, the Bahamas and St. Martin. If you question the integrity of your turkey bacon, call Kraft Heinz consumer relations at (800) 278-3403.